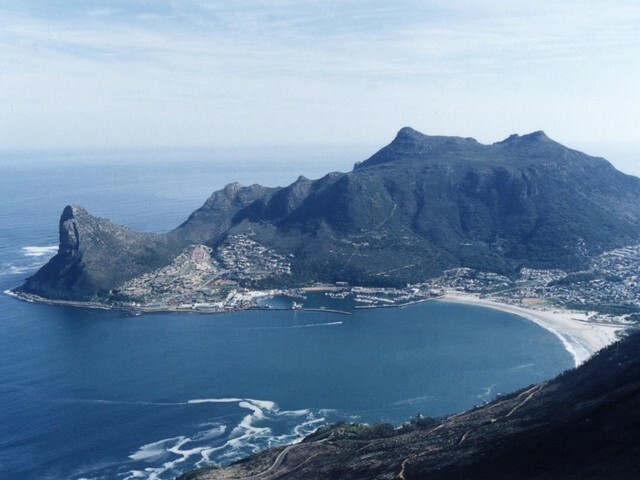 Hout Bay, jewel of the Western Cape, is indeed one of Cape Town’s acknowledged beauty spots. A long winding valley carpeted with lush green meadows and towering trees lead down to the white sand beach. Either side of the valley is banked by interesting mountains and peaks which delight hikers and walkers every weekend. The bay is flanked by Chapmans Peak on the East and the Sentinel on the West. There are many trails on the various peaks, each offering different views and levels of hiking prowess. 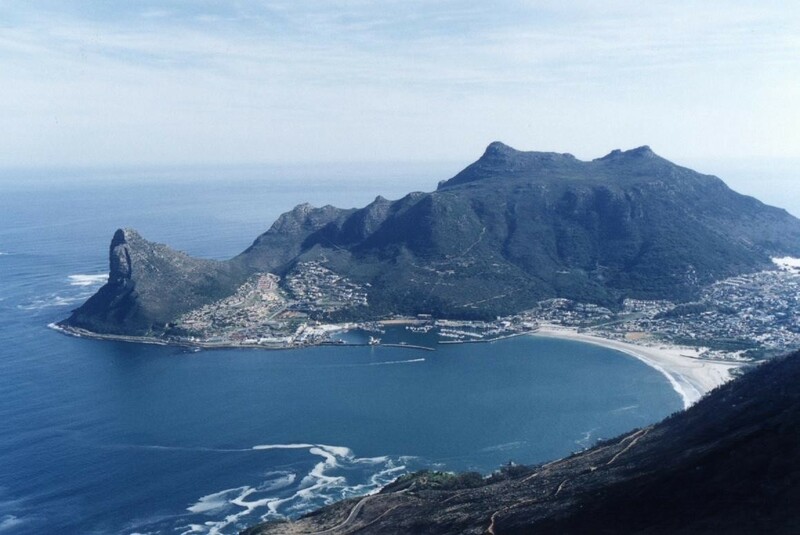 The Hout Bay beach, protected by the bay, is ideal for swimming, kayaking, SUPing and surfing. Dolphins and whales come and go, which can be watched from either the beach of the slopes of Chapmans Peak. Hout Bay harbour is a working fishing harbor as well as tourist destination. Boating tours take tourists from Hout Bay to the Waterfront, or around Seal Island to see the playful seals. Fishing tours are very popular as well as sailing charters. The harbour is also home to colourful fishing trawler fleets. We also have some fantastic and famous restaurants which offer interesting cuisine and wonderful settings. Cheyne’s, Kitimas, Chapmans Peak Hotel, Massimo’s, Quintins and Mariners Wharf to name a few. Our beautiful valley offers a myriad of stunning property, from sectional title flats to equestrian small holdings. Chas Everitt Hout Bay, formerly RattleWalton has been operating in the valley for nearly 25 years. We are proud to present our Hout Bay property portolio to you. The Beach of Light is a solar powered street light, used to light up zones and deter crime. Chas Everitt Hout Bay is putting one up every month in a local neighbourhood. Lighting helps curb crime and this is one way we can do our bit. They also require no electrical connection and therefore can be placed wherever we have permission to do so. Bokkemans and Blue Valley were the first recipients of a Beacon of Light, which is set up on Fynbos Close. If you feel your neighbourhood is in need of one of these, please contact us. Alternatively, any business who would like to contribute to the sponsor of a Beacon of Light can contact us to discuss ways on how to go about it.